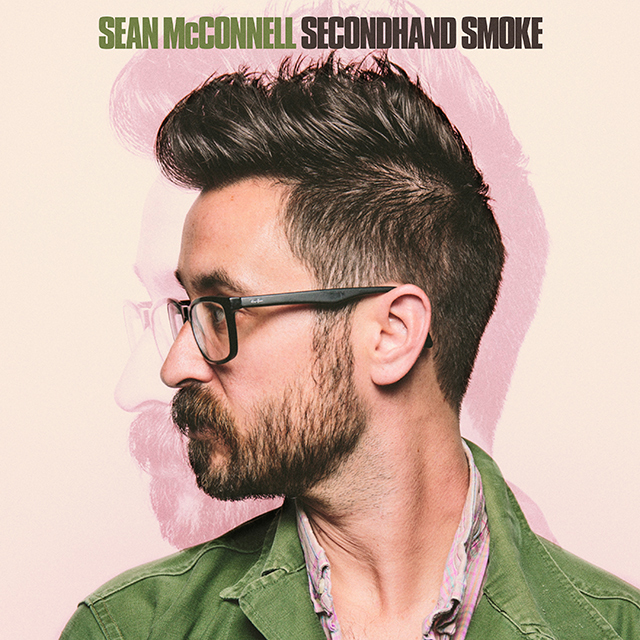 Singer-songwriter Sean McConnell will release new album Secondhand Smoke on 8th February 2019 via Big Picnic Records. Available for pre-order now, the album features 13 modern folk songs asking a series of provocative questions. Secondhand Smoke was produced, recorded and written by McConnell in his Nashville home studio. The album will be supported by a 2019 US headline tour, kicking off in Carrboro, North Carolina on 7th March. 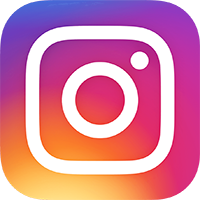 The tour will take in 20+ dates including stops in Richmond, New York, Philadelphia, Cleveland, Chicago, Dallas and Nashville. Over his career to date McConnell has written for top artists such as Tim McGraw, Martina McBride, Brad Paisley, Rascal Flatts, Meat Loaf, David Nail, Brothers Osborne, Buddy Miller and Plain White T’s. Vote: what's your favourite Michael Buble album?